Ghazal, an ancient part of music originating in Arabic poetry in Arabia long before the birth of Islam. It may be understood as a poetic expression of both the pain of loss or separation and the beauty of love in spite of that pain. The old style of singing ghazals is gone. Ghazals confined to only elite and literate people is also gone. 1961 onwards Padma Bhushan Shri. 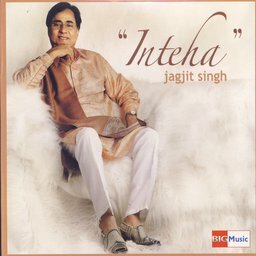 Jagjit Singh, the Ghazal Maestro, continued to give ghazals a different flow with the amalgamation of modern instruments and western music but not totally replacing the old ones, what happened was just a mesmerizing amalgamation of old and modern technique of singing ghazals. Hear him if you don’t believe me. I can assure that his voice and his style of gayaki will dissolve you into his world. Besides being an iconic ghazal singer, he was also a composer and a musician. Most of his songs were composed by him. He was regarded as one of India’s most influential artists. His unmatchable evergreen baritone voice adds a different touch to his gayaki. He didn’t just revolutionize the way a ghazal is selected and composed, but also the way it is sung. 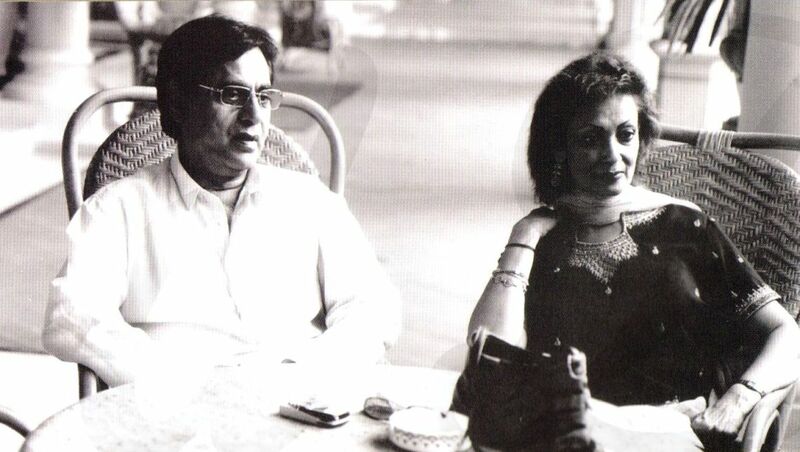 His wife, Chitra Singh, is also an eminent singer and accompanies him in ghazals. But after their son’s death in 1990, Chitra Singh rolled back and made no public appearance. From then, it was only his voice that ruled in his albums. The intense pain of his son’s death and losing his wife as his partner in singing reflected in his works. His ghazals became more effective at both pulling out the right tone and hitting hard on emotions. It was in the year 2014, while I was talking to my father about something, which I am unable to recall now, may be discussing about songs. We usually do this! Suddenly, with raised eyebrows my father suggested me to listen ghazals by Jagjit Singh. The first album I listened of him was “Inteha”. The musical voyage with him continued from “Inteha” to “Face to Face”, “Sajda” to “Saher”, “Insight” to “Master and His Magic” and so on. I call this recommendation from my father as the best gift I ever had from him. The number of times I replay his albums, they got newer and newer, again and again! I don’t know what kind of magic prevails within his ghazals and his voice but truly speaking I enjoy it, I love it. The pleasure one gets on watching the water flowing from a high mountain is same as I feel while I hear Him. His soft, velvety voice gives me goosebumps. Labelling myself his fan will just be a tip of an iceberg. He is like a family member to me. The esteem and respect I have towards my parents, the same is what I have for him. 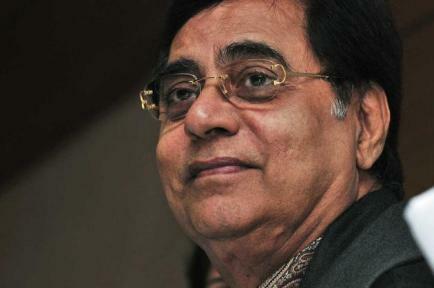 Jagjit Singh continues to live through his music. He introduced a new generation to the genre of ghazals and walked into the hearts of the youth with his inimitable style. His soulful renditions with his unique voice as a brush draws a complete picture and our emotions play within the painting adding colors to it. 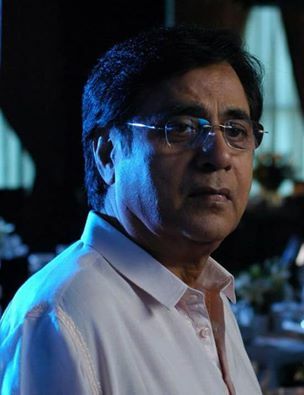 This video is of Jagjit Singh’s Live Concert at Singapore – Parwaaz. It’s my favorite live concert of him.